Keynote speeches (in PDF format) can be downloaded by clicking the title of the speech. Abstract: Progress on research and development in optical networks will be discussed. Emerging important topics include wireless-optical broadband access networks (WOBAN), long-reach broadband access, dynamic optical circuit switching (DOCS), robust network design, Ethernet everywhere, etc. Prof. Biswanath Mukherjee received the B.Tech. (Hons) degree from Indian Institute of Technology, Kharagpur (India) in 1980 and the Ph.D. degree from University of Washington, Seattle, in June 1987. At Washington, he held a GTE Teaching Fellowship and a General Electric Foundation Fellowship. In July 1987, he joined the University of California, Davis, where he has been Professor of Computer Science since July 1995 (and currently holds the Child Family Endowed Chair Professorship), and served as Chairman of the Department of Computer Science during September 1997 to June 2000. He is winner of the 2004 Distinguished Graduate Mentoring Award at UC Davis. Two PhD Dissertations (by Dr. Laxman Sahasrabuddhe and Dr. Keyao Zhu), which were supervised by Professor Mukherjee, were winners of the 2000 and 2004 UCDavis College of Engineering Distinguished Dissertation Awards. To date, he has graduated nearly 25 PhD students, with almost the same number of MS students. Currently, he supervises the research of nearly 20 scholars, mainly PhD students and including visiting research scientists in his laboratory. 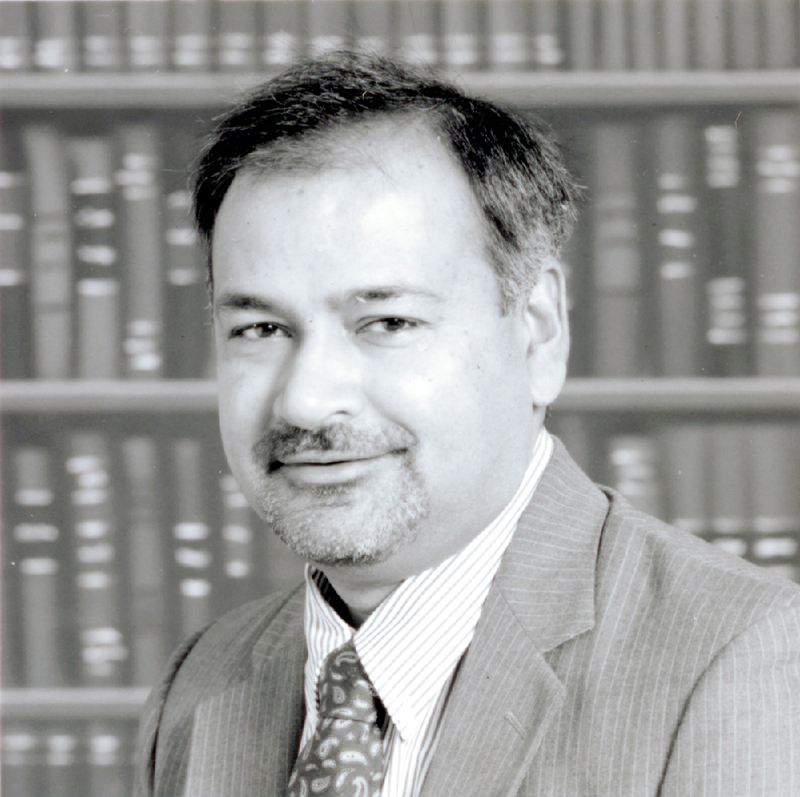 Prof. Mukherjee is co-winner of paper awards presented at the 1991 and the 1994 National Computer Security Conferences. He serves or has served on the editorial boards of the IEEE/ACM Transactions on Networking, IEEE Network, ACM/Baltzer Wireless Information Networks (WINET), Journal of High-Speed Networks, Photonic Network Communications, Optical Network Magazine, and Optical Switching and Networking. He served as Editor-at-Large for optical networking and communications for the IEEE Communications Society; as the Technical Program Chair of the IEEE INFOCOM '96 conference; and as Chairman of the IEEE Communication Society's Optical Networking Technical Committee (ONTC) during 2003-05. Prof. Mukherjee is author of the textbook Optical WDM Networks published by Springer in January 2006. Earlier, he authored the textbook Optical Communication Networks published by McGraw-Hill in 1997, a book which received the Association of American Publishers, Inc.'s 1997 Honorable Mention in Computer Science. He is a Member of the Board of Directors of IPLocks, Inc., a Silicon Valley startup company. He has consulted for and served on the Technical Advisory Board (TAB) of a number of startup companies in optical networking. His current TAB appointments include: Teknovus, Intelligent Fiber Optic Systems, and LookAhead Decisions Inc. (LDI). Prof. Mukherjee's research interests include lightwave networks, network security, and wireless networks. Abstract: In this talk, we will give a broad overview of the recent trends and main research issues in the area of wireless sensor networks. Special attention will be given to communications and networking issues, protocol design, energy efficiency, and performance in realistic scenarios. Some specific protocol solutions, which we recently developed, will be given as examples. Prof. Michele Zorzi was born in Venice, Italy, on December 6th, 1966. He received the Laurea Degree and the Ph.D. in Electrical Engineering from the University of Padova, Italy, in 1990 and 1994, respectively. During the Academic Year 1992/93, he was on leave at the University of California, San Diego (UCSD), attending graduate courses and doing research on multiple access in mobile radio networks. In 1993, he joined the faculty of the Dipartimento di Elettronica e Informazione, Politecnico di Milano, Italy. After spending three years with the Center for Wireless Communications at UCSD, in 1998 he joined the School of Engineering of the University of Ferrara, Italy, where he became a Professor in 2000. Since November 2003, he has been on the faculty at the Information Engineering Department of the University of Padova. His present research interests include performance evaluation in mobile communications systems, random access in mobile radio networks, ad hoc and sensor networks, energy constrained communications protocols, and broadband wireless access. Dr. Zorzi was the Editor-In-Chief of the IEEE Wireless Communications Magazine in 2003--2005, is currently the Editor-In-Chief of the IEEE Transactions on Communications, and serves on the Editorial Boards of the IEEE Transactions on Wireless Communications, the Wiley Journal of Wireless Communications and Mobile Computing and the ACM/URSI/Kluwer Journal of Wireless Networks. He was also guest editor for special issues in the IEEE Personal Communications Magazine ("Energy Management in Personal Communications Systems," Jun. 1998) and the IEEE Journal on Selected Areas in Communications ("Multi-media Network Radios," May 1999, and "Underwater Wireless Communications and Networks," to be published in 2008). He is a Fellow of the IEEE.